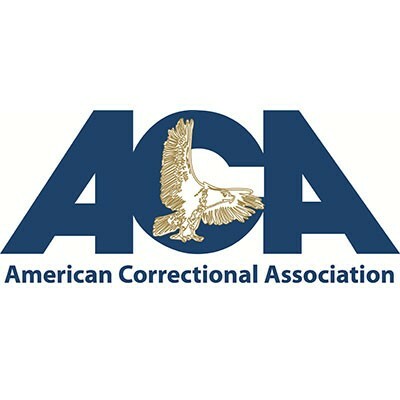 From its iconic Green Aisle to more than seven workshops on sustainable topics this summer’s 147th Annual Congress of Corrections promises to offer something for anyone interested in the topic. Be sure and include a cruise down the Green Aisle during this summer’s conference. With eighteen companies whose focus is on all things sustainable, you will learn about products and technologies that will allow your agency to operate more efficiently and supply jobs and job training for inmates. 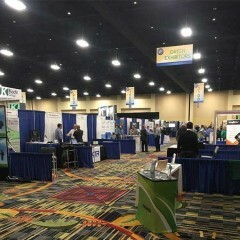 In addition to the Green Aisle there will be seven workshops throughout the conference on topics such as public/private ventures, bee keeping and energy efficiency just to name a few. 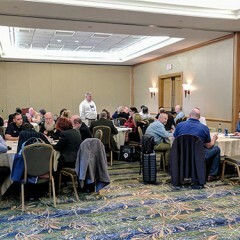 Check out the full list of workshops by clicking here. 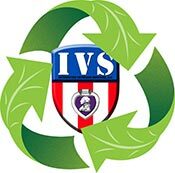 As always as a registered participant (or exhibitor) of the conference you are encouraged to join us at the Sustainability Committee meeting on Saturday, August 19 at 1:00 PM. 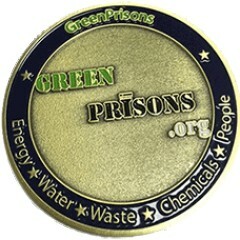 For more information on the Sustainability Committee contact Tommy@GreenPrisons.org. To register for the conference go to ACA Conference web page. 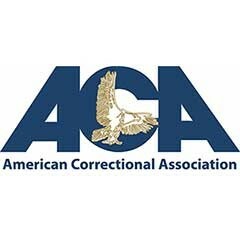 The upcoming Congress of Corrections in St Louis, August 18-22, will once again have a variety of workshops, exhibits and meetings for correctional practitioners interested in sustainability. This year’s conference will feature no fewer than seven works focusing on everything from beekeeping to building design.